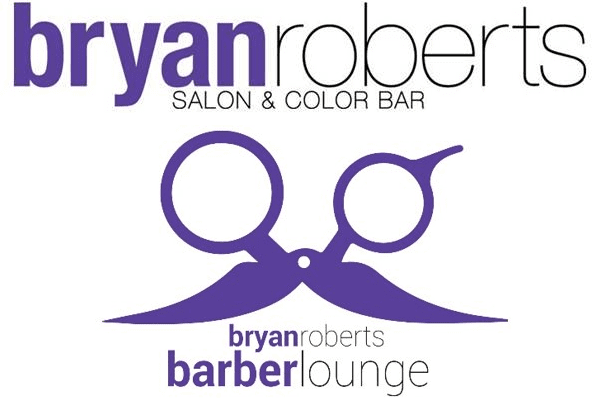 Bryan Roberts Salon and Barber Lounge is the ultimate full-service boutique salon and barber lounge in the Castro. We offer a complete range of hair, color and barbering services exclusively using Aveda beauty products. ​Drawing on the industry's best talent, skill and artistry, we aim to provide exceptional quality and highly specialized customer service designed to enable our guests to bring out the very best in themselves. Our salon is committed to Aveda's principles of wellness environmental and social responsibility. We operate our business by, not only our own mission statement, but also by Aveda's mission statement as well.